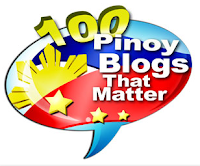 Home AROUND THE WORLD ROSE FOSTANES TELEVISION VIDEOS X FACTOR X Factor Israel winner is Pinay Rose Fostanes! X Factor Israel winner is Rose Fostanes, who happens to be a Filipino. 47-year-old Rose "Osang" Fostanes, who hails from Taguig City, Philippines, came to Israel only 6 years ago to work as a caregiver, but here she is now, the 1st ever winner of 'The X Factor Israel' or 'The X Factor ישראל'. She won over three (3) Israeli contestants. How cool is that? All throughout the contest, she's the only finalist who never sang a Hebrew nor an Arabic song. 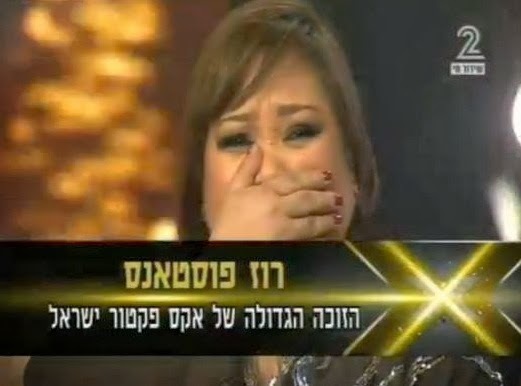 We must thank the Israeli people for letting her win the contest, just as thankful as Rose after she was announced the winner: "Thank you to all the Israeli who gave me chance to be in 'The X Factor' even though I'm only a Filipino!" Her performance of the song earned her a standing ovation from the four Israeli judges. She has just proven that Frank Sinatra's "My Way", which for years have been a dangerous song in the Philippines, could also be a "victory" song, as in her case. The X Factor Israel grand finals was held 9PM on Tuesday, January 14, 2014, at the Nokia Arena Tel Aviv in Israel (Friday morning, Jan. 15, Manila time). It's worth noting that at 47 years old, Rose was able to win over much younger Israeli finalists, with ages ranging from 16 to 26.